After dating for over a year, singer Meghan Trainor's longtime boyfriend Daryl Sabara got down on one knee in a tunnel of Christmas lights to propose to her just one day before her 24th birthday. 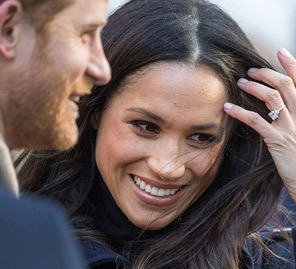 Meghan's stunning engagement ring featured a round stone set on a diamond band. The former 'Spy Kids' star created a magical winter wonderland for the proposal, and also orchestrated a way for her friends and family to be a part of the special occasion. Their love story dates back to the time when they first met each other at a party. However, they only started dating a year and a half before they got engaged.